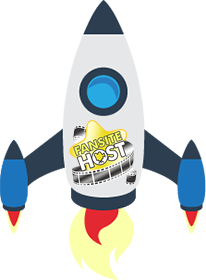 Fansite Host – The most dependable Fan Host online! SSD Hard Drives accelerate our website hosting speed as all OS files and Databases are stored on SSD Disks! Fan Host uses Maria Databases to ensure Wordpress & Coppermine Gallery loads SQL information quickly! We Guarantee 99.9% Server Uptime. You can be sure your website will always work when hosting with us! Our Unlimited Web Hosting includes as much disk space and bandwidth as you need. Fan Host uses the newest version of the Cloud Linux Operating System to ensure your website is fast & secure! 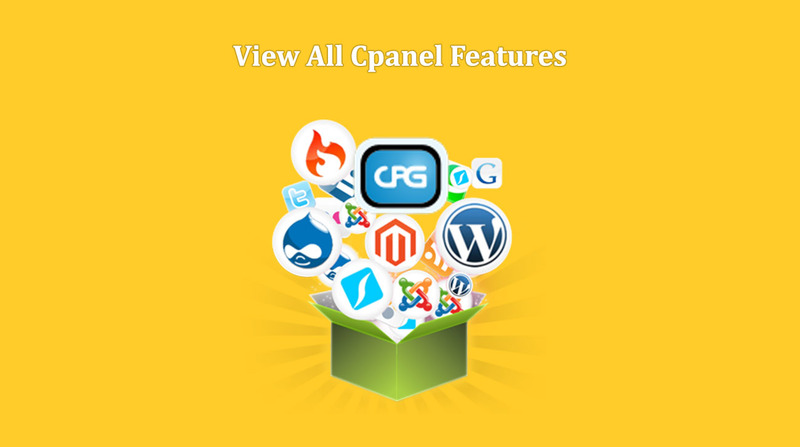 We offer the industry standard cPanel to make controlling your account super easy! Our backups are kept on a completely different server then your account to ensure it is never lost due to hardware failure. 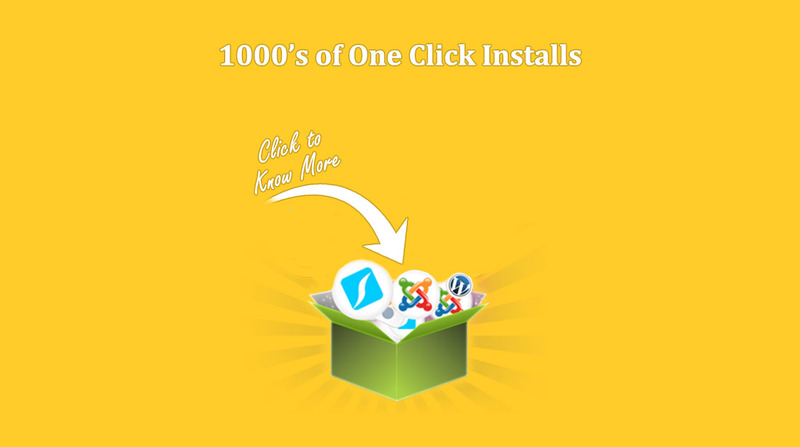 Fan Host offers Softaculous to easily install hundreds of different scripts with the click of a button! Fan Host features custom protection to ensure hackers are not able to login to Wordpress, or Coppermine gallery. At Fan Host we believe you should only have to pay for the amount of resources your website needs. We will let you know if your site needs more resources and you can upgrade to the next plan. We provide 100% refunds upon request within the first 30 days of service for all new accounts. It doesn't matter if your site is 10 MB or 200 GB we can transfer your website for FREE! Receive 25%-75% off any plan!